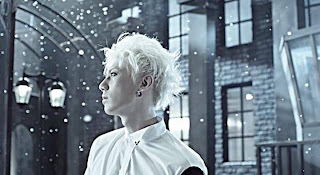 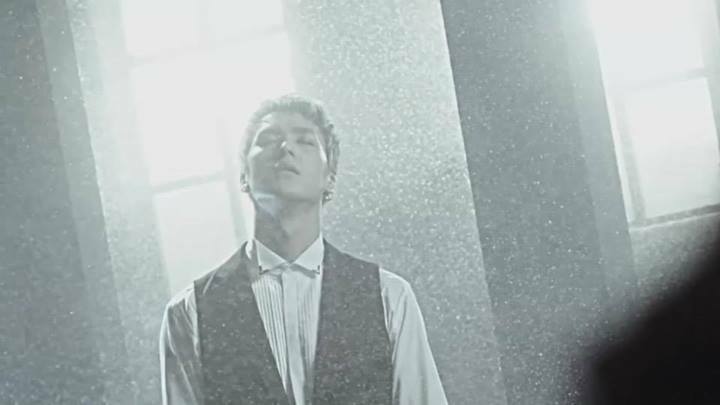 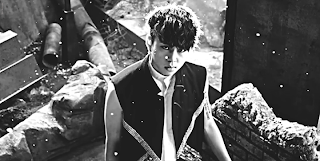 “Shadow” is a dance track composed by member Yong Jun Hyung. 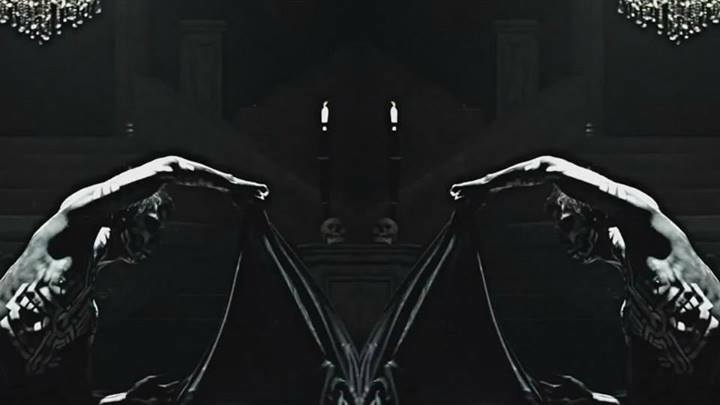 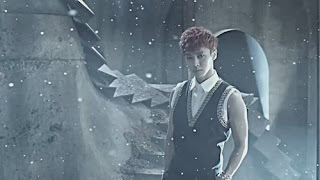 The music video teaser sets the dark, eerie, and serious mood of the song despite its fast beat, with images of skulls, spiders, and a strange man covered in body paint. 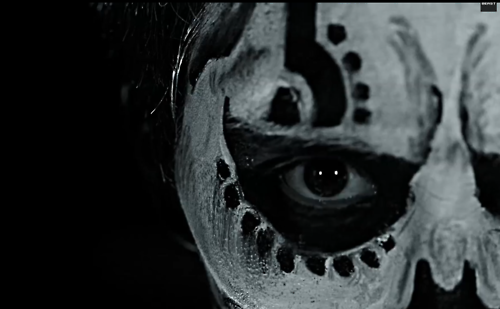 The full music video for “Shadow” and the album will be released on July 22. 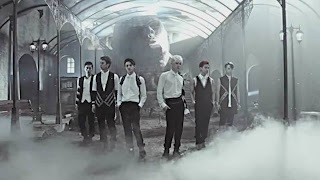 BEAST will also perform the songs at a concert on the same day. 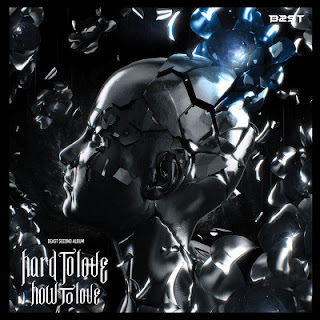 With only a week left before their comeback with album “Hard to Love, How to Love”, BEAST unveiled a teaser image for their title track, “Shadow”, through Cube Entertainment’s, the boys’ agency, official Twitter account earlier today, July 17. 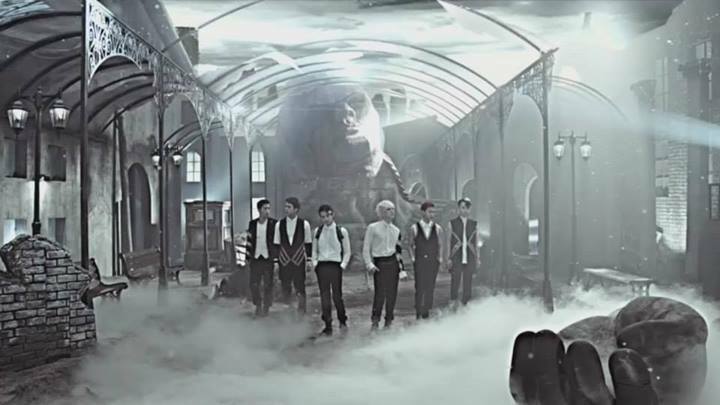 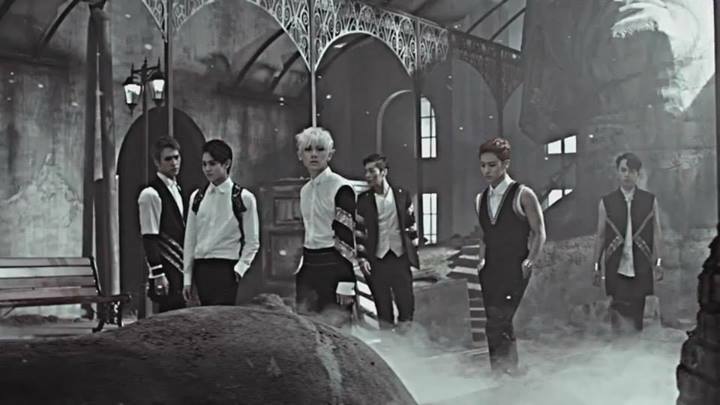 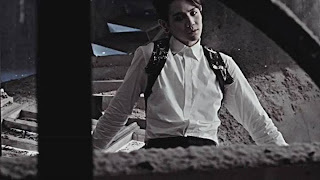 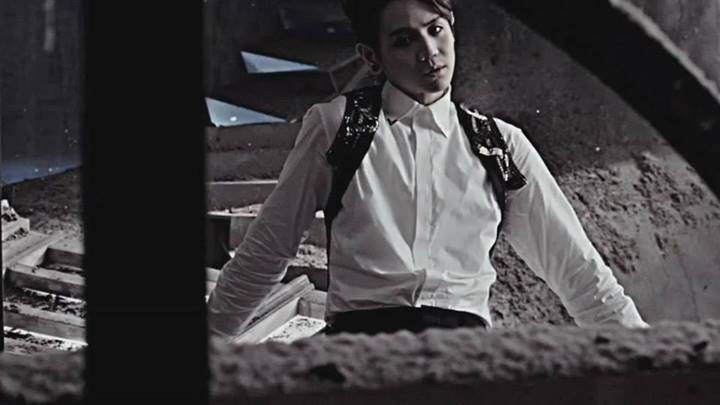 In the teaser image, BEAST members look masculine in black outfits as they are walking, leaving behind a burned city. “Shadow” is a self-produced song by the members and the MV (Music Video) for “Shadow” will be directed by Lee GiBaek, who is also the director of member Yoseob’s solo project song, “Caffeine”. the album cover..nice, is it? Let's count the day together B2UTY..